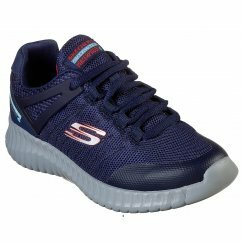 Discover high-quality boy's trainers from the likes of Skechers, Clarks and Geox which guarantee longevity within their wardrobe. 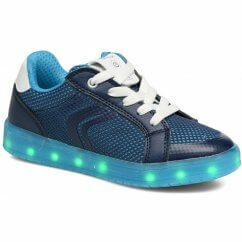 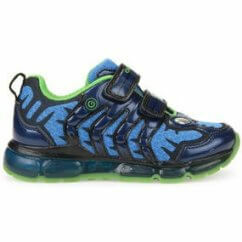 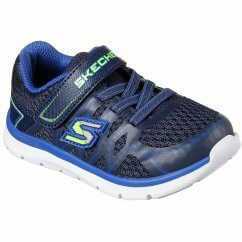 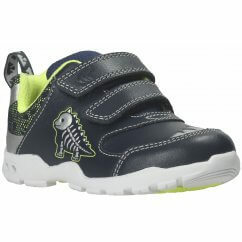 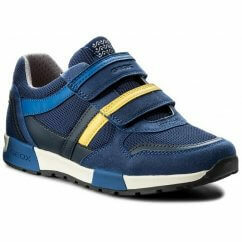 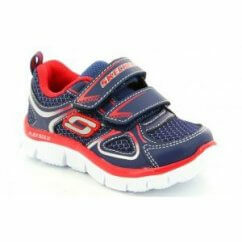 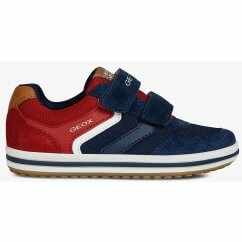 Find a pair of Boy's Trainers that you both love in our online store today. 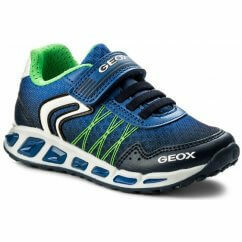 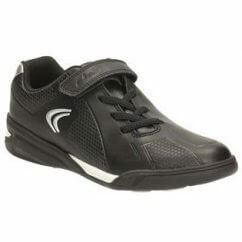 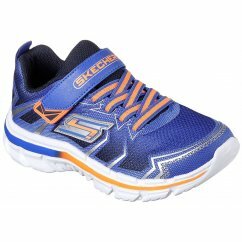 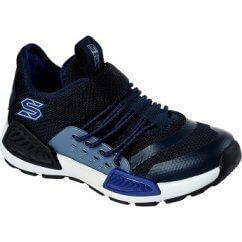 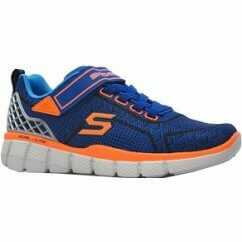 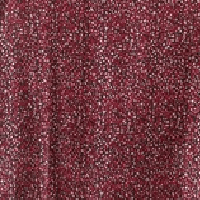 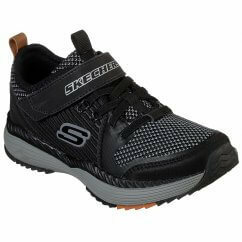 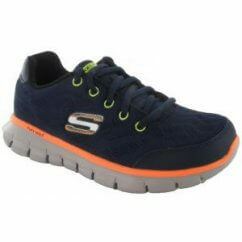 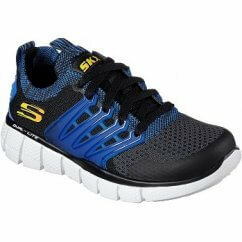 Each style has been designed to offer support as they walk or run while keeping their feet comfortable all day long. 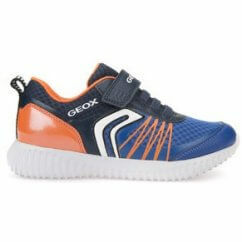 Discover high-quality boy's trainers from the likes of Skechers, Clarks and Geox which guarantee longevity within their wardrobe. 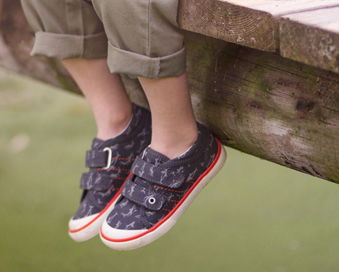 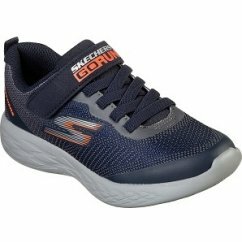 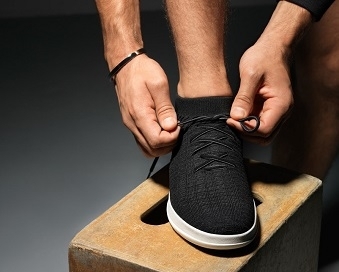 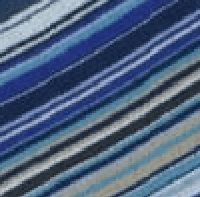 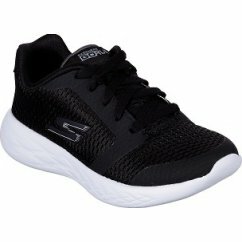 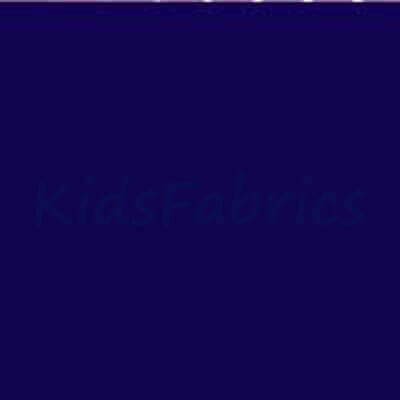 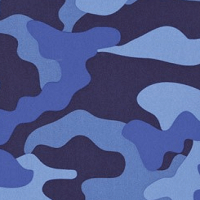 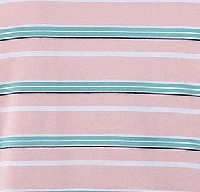 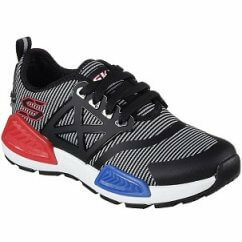 Our collection includes everything from velcro fastening trainers they can slip on themselves through to boy's lace-up trainers that provide additional security during wear. 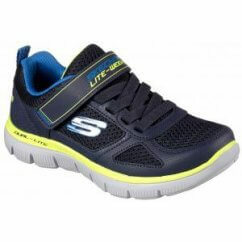 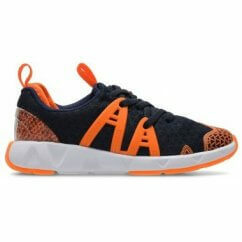 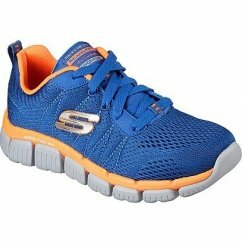 Browse our wide range online today to find a pair of boy's trainers that will last through school, playdates and weekends with the family.